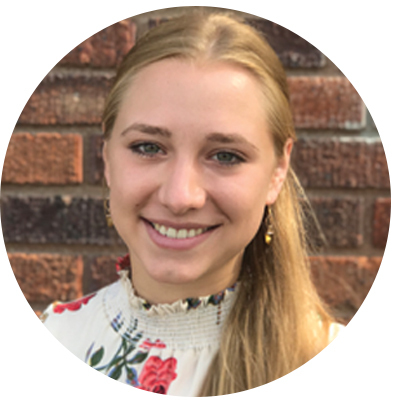 Olivia is ecstatic to join the Carson + Co Global team as a summer 2018 intern where she may share a journey with individuals whose values and ideals align with her own. At Carson+Co, Olivia will bring her skills in support of executive management and business development. A rising sophomore, she currently attends Wake Forest University as a Presidential Scholar of Distinguished Achievement in dance. Olivia expects to soon declare a major in biology and minor in environmental studies. Set on this track from an early age, time spent outdoors and frequent travels to the National Parks ignited her love for the natural world. After a 9th grade project on the World Wildlife Fund, Olivia realized her desire to contribute to solutions for modern environmental challenges. She is currently involved in a sustainable, student-run garden on her university’s campus.